Former England captain Michael Vaughan believes India captain Virat Kohli is a better batsman across the three formats than legends such as Sachin Tendulkar, Brian Lara and Ricky Ponting. 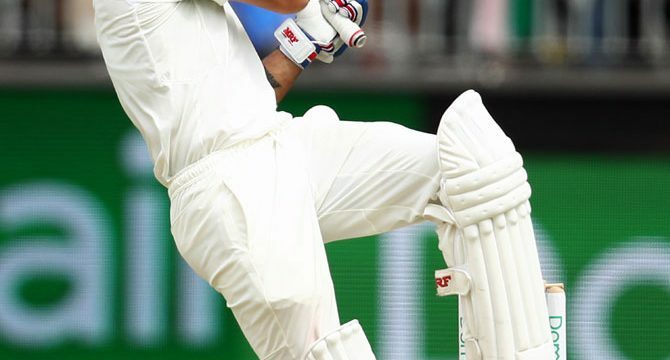 Kohli on Sunday became the second fastest player to score 25 Test centuries. He achieved the feat in 127 innings, behind Sir Donald Bradman’s 68 innings. His 123-run innings was his sixth Test hundred on Australian soil, joining boyhood hero Sachin Tendulkar. “I have not seen a better player. I’m not disrespecting Sachin Tendulkar, Brian Lara or Ricky Ponting but across three formats of the game I have not seen anyone better,” Vaughan wrote about Kohli in his column for Foxsports. Vaughan also praised India’s four-man pace attack. “The concern for Australia is that so far in this Test match the Indians have managed to get more uneven bounce out of the pitch than the home bowlers. The quicks seem to be getting out-bowled by this highly skilled Indian four-man attack,” he wrote. The second Test is evenly-poised with Australia leading by 175 runs after reaching to 132 for four in their second innings at stumps on Day 3 on Sunday. 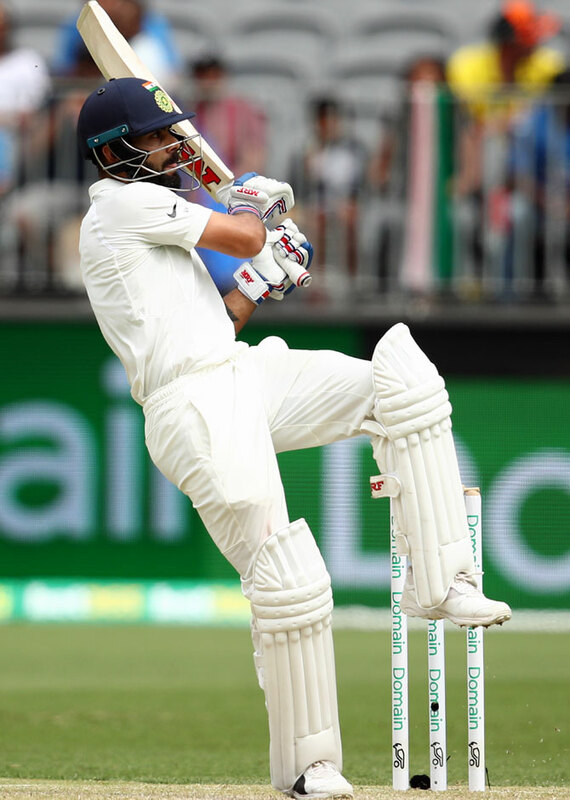 Australian great Allan Border also lauded Kohli, saying the Indian captain could surpass the likes Lara, Ponting and Tendulkar in the record books. The 30-year-old Kohli has already scored 62 international centuries. “I think by the time Kohli finishes he (could) statistically be equal or better than all those players,” Border said.